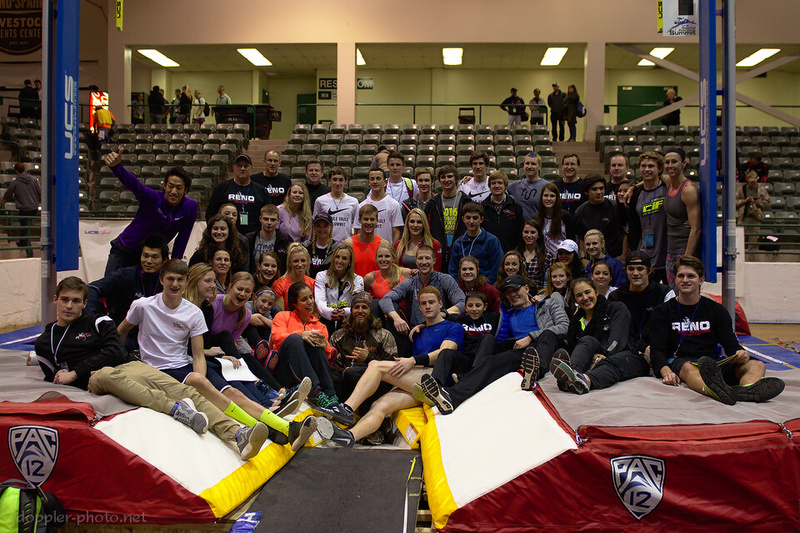 Pole Vault is kind of a team sport, but it's kind of not. At the end of the day, it takes an individual effort to clear the bar. 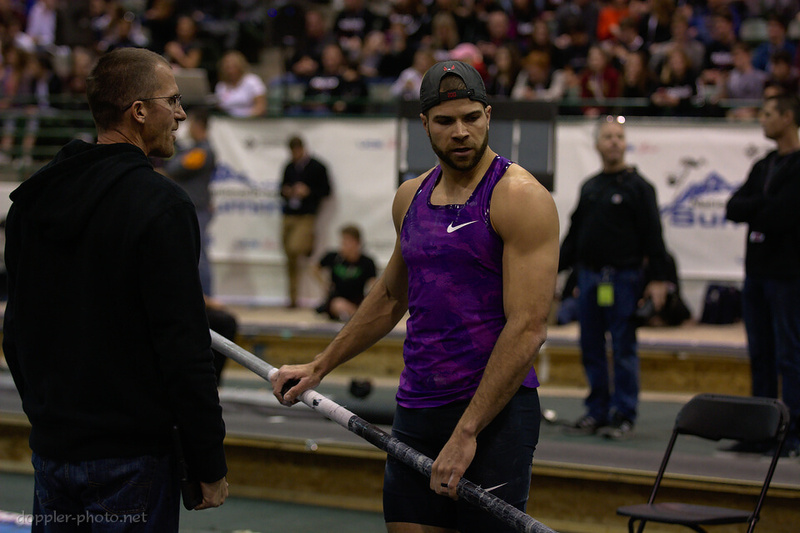 Regardless of the size or strength of a vaulter's support network, the support network can't grab the pole and step on the runway. But at the same time, the support network helps to inform, guide, and motivate that individual effort. 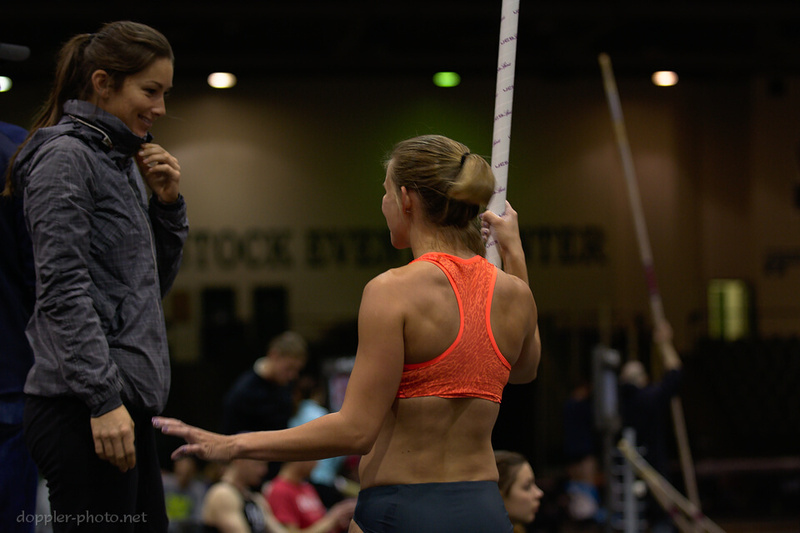 A good coach will learn the strengths, weaknesses, and idiosyncrasies of a vaulter, and will strive to provide feedback that helps that particular individual perform at their best. 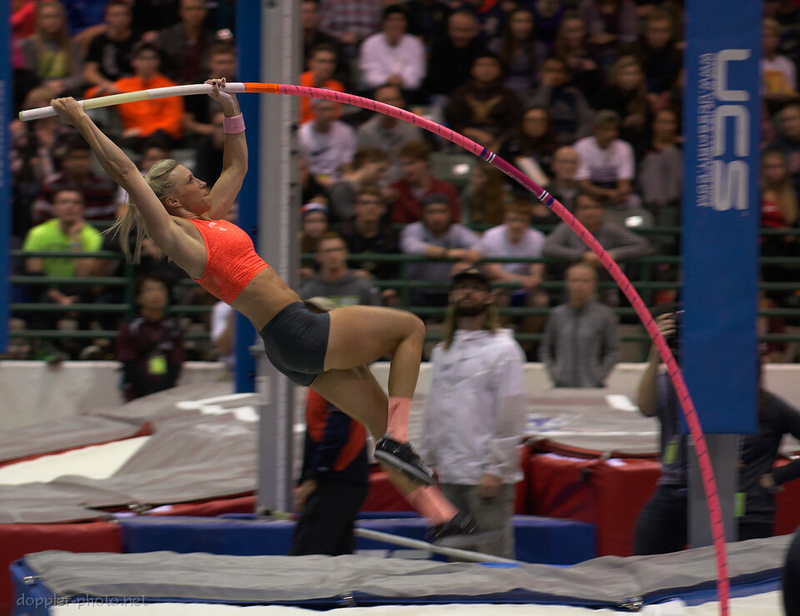 But then it's again up to that single vaulter to figure out whether and how to incorporate that guidance into the next attempt. There are no substitutions. No pinch hitters. It's just you, the pole, and the crossbar, every single time. And then when the attempt is over, regardless of whether things went well or poorly, it's just you on that mat. At least for a moment. When the moment is up, though, the "I" often turns back to "us." Vault friends are often close because they can commiserate. They can understand the feelings that might seem irrational to someone who only watches from the sidelines. And sometimes their congratulations are a little more meaningful as well. 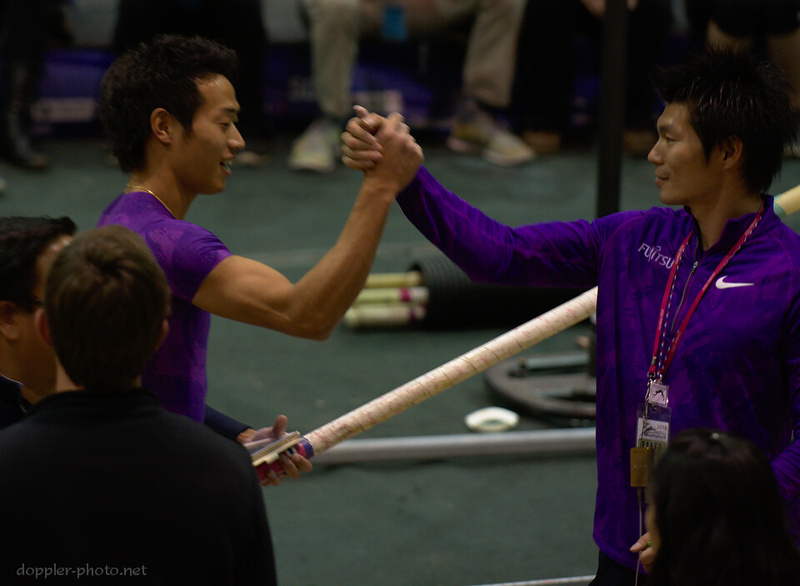 Here, Seito Yamamoto (left) and Daichi Sawano join hands after Yamamoto eclipsed Sawano's Japanese National Indoor Record, with a 5.77m clearance. 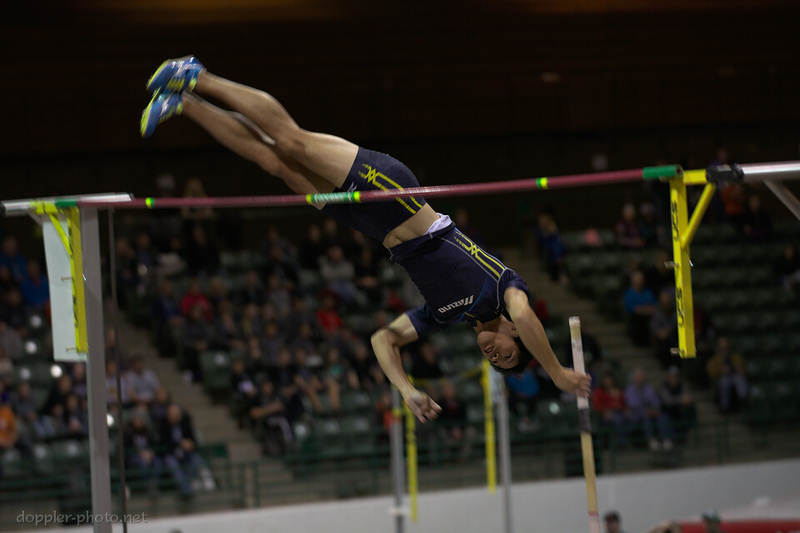 At the end of the day, it takes an individual effort to clear the bar. But it feels so much better when you're with family.